Accueil To see/to do Excursions on land Activities in the countryside Evergreen! The famous Sperone golf course and the mini-golf in Bonifacio are both remarkable sites with spectacular views. 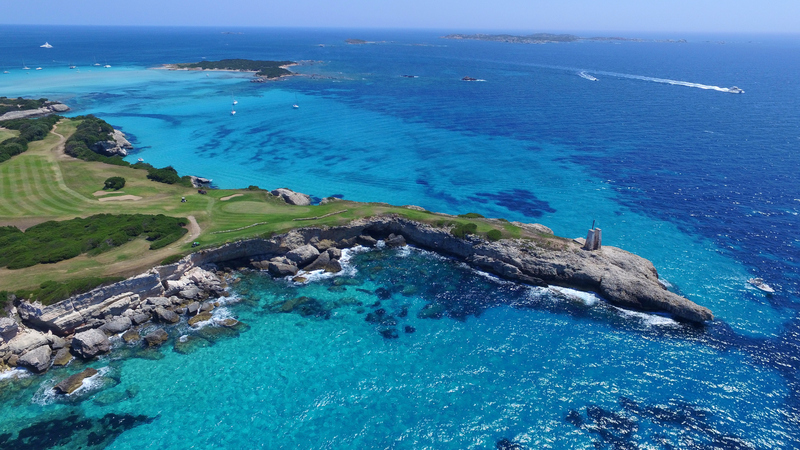 On the Sperone golf course, you will play over the turquoise sea and enjoy the view of the Piantarella lagoon. For enthusiasts of mini-golf, rendezvous on the heights of Bonifacio, at sundown the citadel becomes magical with the illuminations of the Fortress of the Standard.